At St Bede's we celebrate different cultures and languages. The children start learning French once they join KS2. We recently ran a successful Italian club in preparation for the visit from our partner school in Italy. The children learned Italian greetings, numbers, colours, favourite foods, pets and more! These were very lively sessions with lots of singing, games and role-pay to help rehearse our Italian. 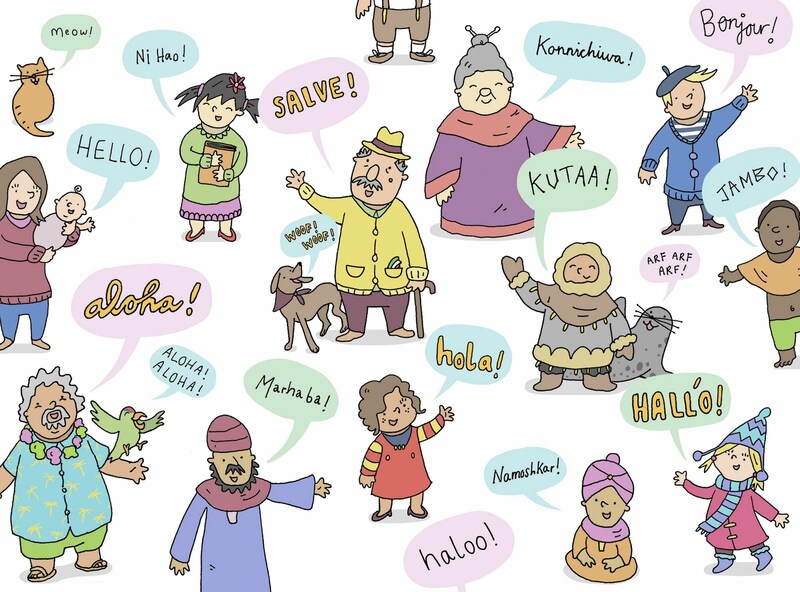 Have a go at saying 'Hello' in a different language.